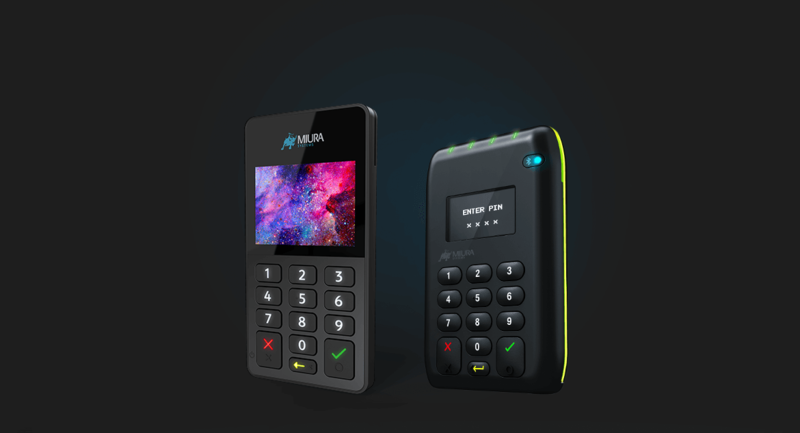 Miura helps payment service providers and tablet-based POS software vendors to disrupt their markets by designing beautifully simple, secure and flexible hardware for improved merchant and consumer experiences. Miura helps you thrive in the fast-paced payment environment. We’ve long been at the forefront of reshaping the merchant and consumer payment experience – creating many of the world’s most trusted Chip and PIN devices. Our beautifully simple and secure hardware solutions are widely deployed by our partners to disrupt the marketplace and revolutionize how, where and when we all pay. We work with the majority of world-leading companies, as well as independent tablet-based POS software vendors and system integrators. More and more businesses are embracing the way we unify payments and POS with innovative, open platforms to differentiate in global markets including retail, hospitality, finance and transportation. Say hello to the M020. 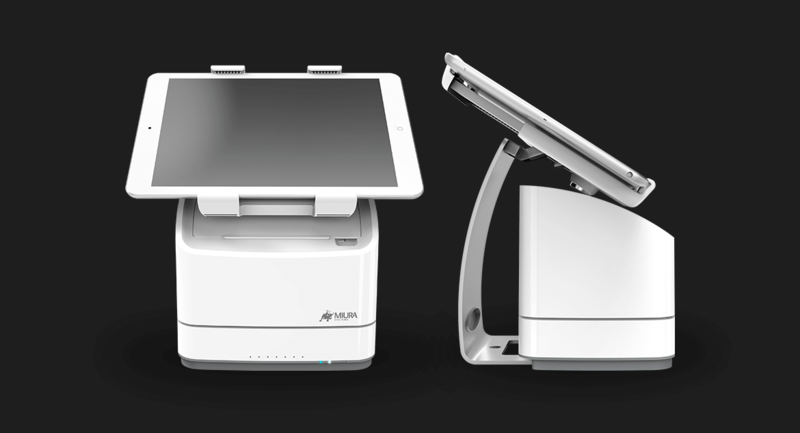 A new solution from Miura that empowers retailers to implement payments across any POS system with one single device. By providing a single device, one API and many configurations and peripherals, enhanced payment services are accessible anywhere. Developers benefit from standardizing integration and certification, as a single device fits all POS environments and rarely needs to be redeveloped. Retailers benefit from a seamless staff experience and reduced operating costs with only one lot of training and support services. We’ve put together a handy options board that lets you build your perfect retail payments solution. Miura lets you take payments anywhere. We have solutions for retailers of every size. For businesses on the move, from mobile to in-store and high-throughput multi-lane POS. All working on the same secure platform. We create payment solutions with modern designs that don’t compromise our ability to deliver the latest security and scheme standards including PCI PTS, EMV and P2PE certified solutions which are all now demanded by retailers/merchants at all levels. Our hardware and software experience also positions us uniquely to work closely with our partners in delivering unique propositions. So, if you require branding or customization on one of our devices, Miura can provide it. 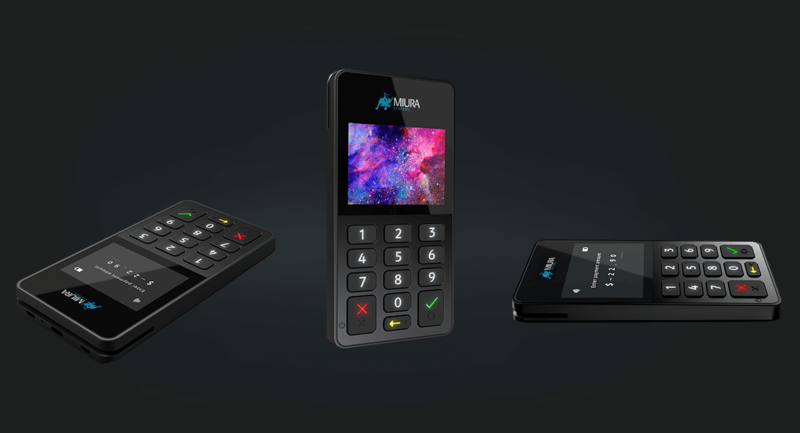 With the M020, Miura opens up opportunities with a range of retail payment solutions for retailers of all sizes. And our uniquely designed peripherals help to extend the benefit of the products and create new retail verticals. Miura Systems has market leading mPOS devices, to evolve and enhance the merchant experience, giving true versatility. So they can take payments from customers anywhere in-store. Miura is unifying retail with their range of platforms - helping retailers deliver a positive and seamless user experience. Wherever consumers go, whatever the size of environment, our scalable solutions are ready to serve.